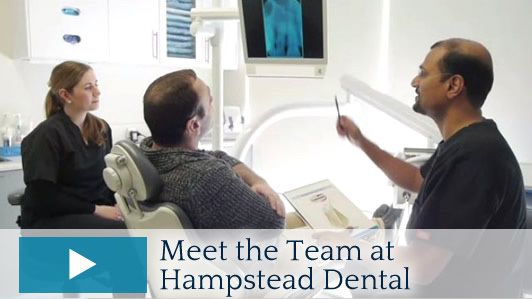 You can experience the best dental service at Hampstead Dental in the comfort of our state-of-the-art clinic, in a relaxing environment and with a professional team that truly cares about your well-being. 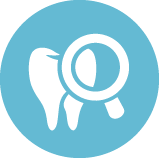 Your Maribyrnong dentists will always plan your dental care around your personal preferences and needs. We try to retain your oral integrity unless extraction is the only option, meaning you may be able to eat normally well into your senior years. We thank you for your past custom, and remind you that we are always here to look after you, your family, friends and work colleagues. For your health, our clinic is amalgam and mercury-free. We have partnered with the Australian Dental Association in their Victoria ‘Dentists for Cleaner Water’ project, helping keep our waterways free of harmful mercury. In addition, we have a state-of-the-art sterilisation room where we use the latest sterilisation equipment to ensure your visit to our clinic is hygienic and the outcome successful. All our processes conform to the required state and federal government standards. Part of giving you the best care is presenting you with options. 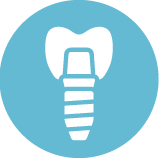 Whether it’s a dental procedure or payment, we’ll always be up-front with you about what your choices are. You’ll be able to select the right care and payment options that suit your needs. We accept most health insurances, and will work with you to find a payment plan that works for you. 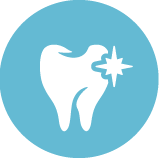 At Hampstead Dental, your trust means everything to us and your dental care is provided with your every comfort in mind. 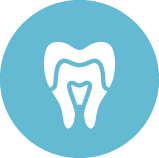 If you’re looking for a dental team in the greater Melbourne area, including Maribyrnong, West Footscray, Footscray, Avondale Heights and Ascot Vale, call Hampstead Dental today at (03) 9318 5599.